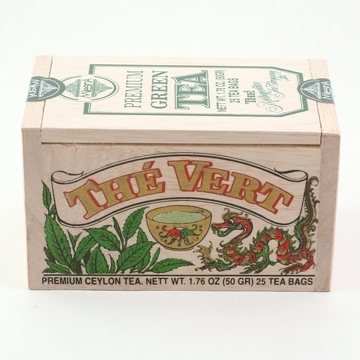 Green Tea from the Metropolitan Tea Company is a delightful blend of premium green tea. A wonderful drink for a winter's day or a great iced drink to enjoy in the summer months. Comes in a decorated softwood chest containing 25 tea bags.